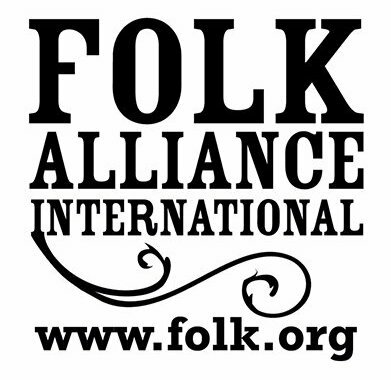 Folk Alliance International is inviting all artists and venue/festival presenters who represent folk music to participate in a survey about folk music and its relationship to the broader music industry. The deadline to complete the survey is by midnight on Wednesday, October 31, 2018. Check out Folk Alliance International's website for more information.